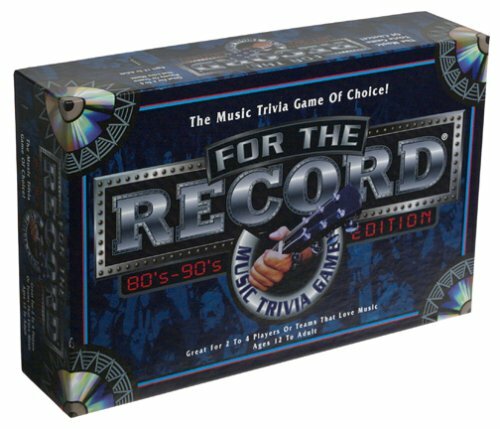 In the olden days, getting gifts for music lovers is easier. All you have to do is get them CDs. Or you can create a mix tape for your crush. Those days are gone as everything is now digital. Looking around, I don’t even have a CD player anymore. 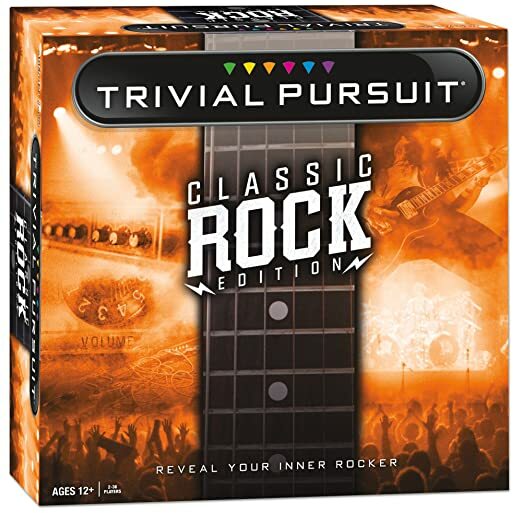 But there are still plenty of other gifts of various price range that you could give your music lover friend. 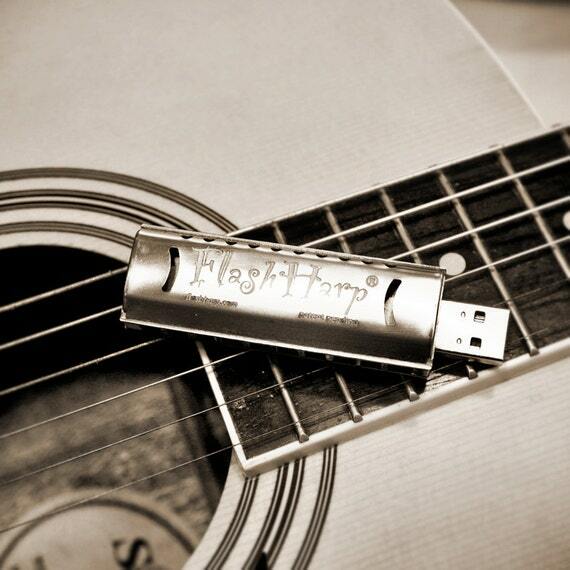 The Flash Harp USB drive is real and the harmonica is actually playable. 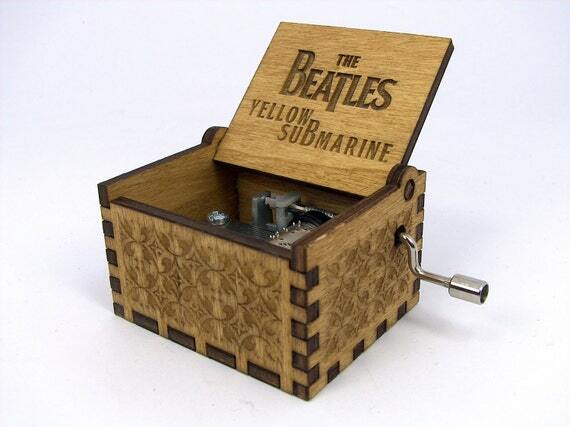 This pretty little carved music box will play your favorite tune while you wind it up. They also have other music for you to choose from. Such a great-looking headset with awesome sound. Each pair is individually handcrafted from real, reclaimed wood. 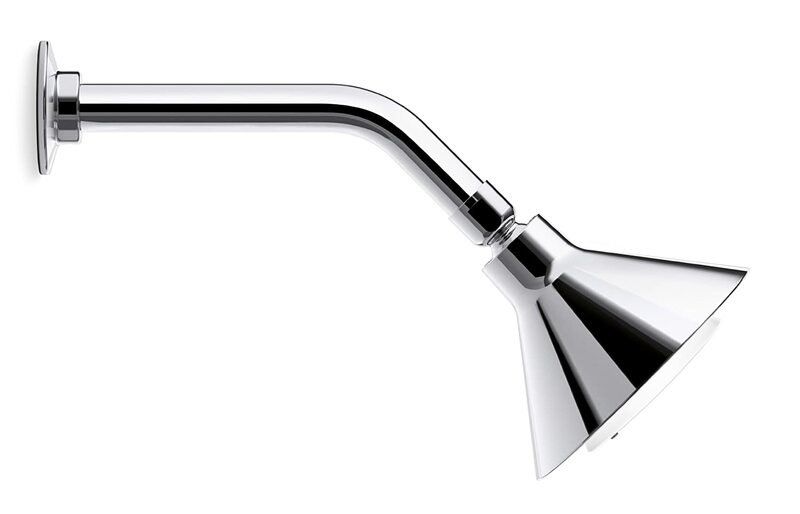 For every pair sold, LSTN helps restore hearing to a person in need through the Starkey Hearing Foundation. What a great gift and for a great cause. 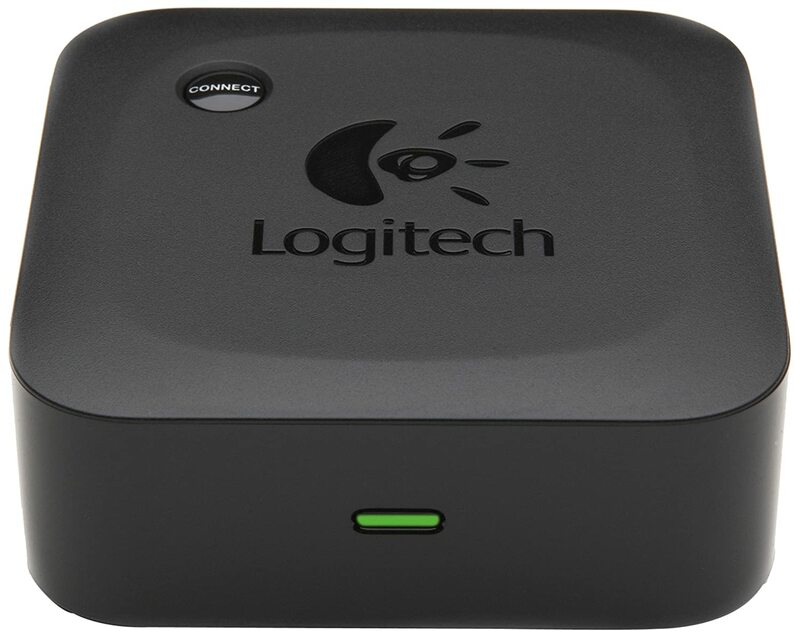 One of the highest rated mini bluetooth speaker. Great sound, super easy setup. This little device can turn her old-fashion but awesome speakers into a bluetooth enabled device. She can now listen to music from her iPhone, iPad or Android phone or tablet in great sound without wire. Music lovers love to go to concerts. You can get her to see her favorite artists, or if you are not sure what bands she likes, then you can’t go wrong with these Ticketmaster gift cards. She can then get tickets to any concert she likes. What an awesome invention. When you think about it, music is most needed in the shower. Now she can listen to her favorite band and sing along while she’s in the shower. 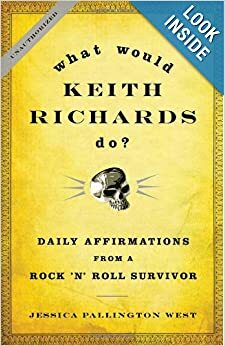 We all need to know what Keith Richards would do. What do Franz Liszt, Louis Armstrong, Woody Guthrie, and Elvis Presley have in common? What’s the story on the birth of the banjo, the electric guitar, and the Stradivarius violin? Why did disco happen? Serious questions we always ponder. 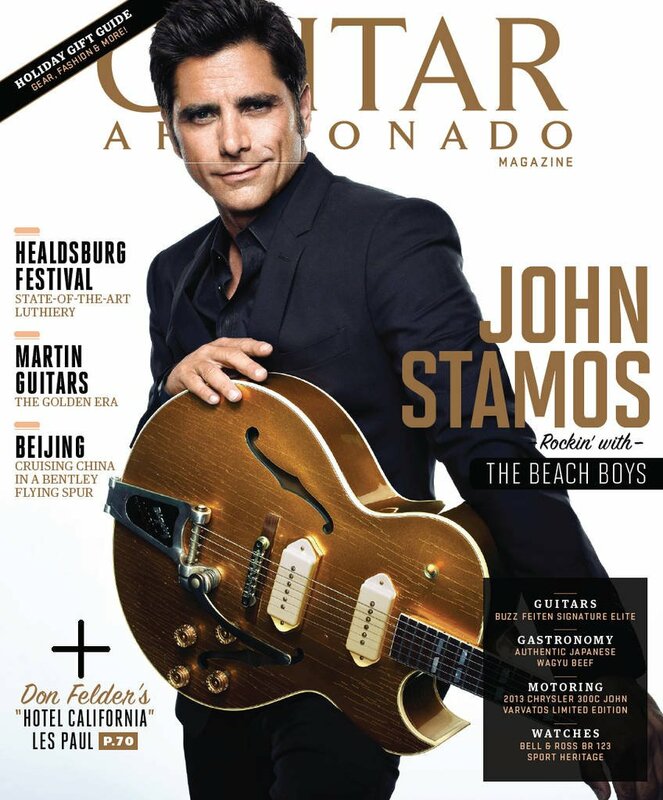 Guitar Aficionado not only features entertaining articles about the world’s finest guitars and the people who play them, but infuses an upscale Rock & Roll sensibility into fashion, travel, luxury goods and much more! Why build regular houses when you can build stadiums? 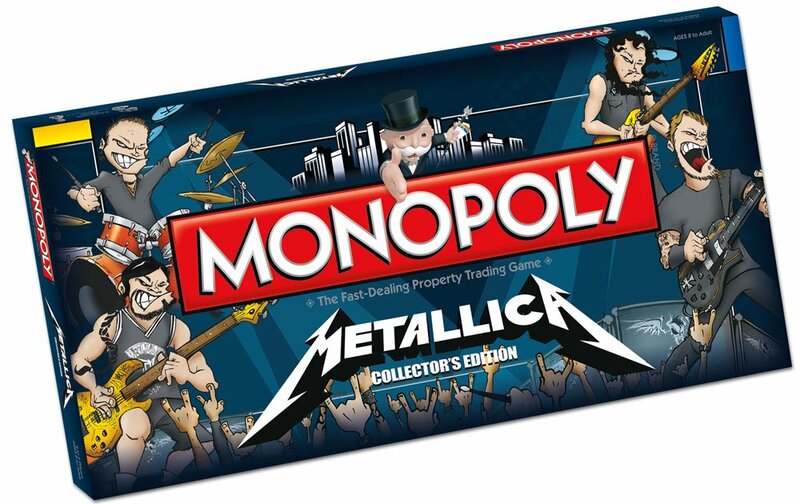 You can also find other Monopoly games: AC/DC Monopoly , Monopoly Rolling Stones . How many songs can your team remember? Can you sing a song with the word “Love” in it? 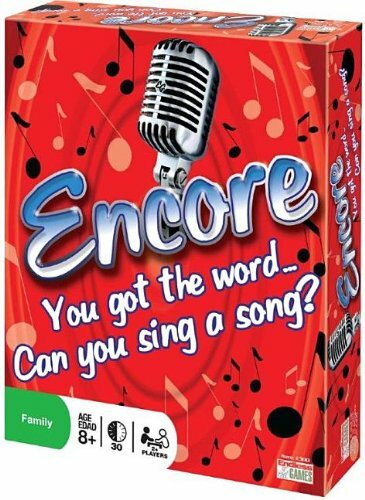 Can you sing a song with the word “Heart” in it? Comments? 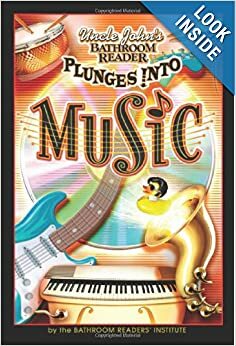 What do you think about these gifts for music lovers? Tell us your experience? Do share!